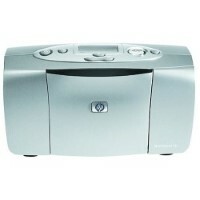 Restock your printer with our compatible HP PhotoSmart 130 ink cartridges and enjoy the savings. Our discount ink cartridges are designed specifically for your printer, making these products an economical alternative to an original HP ink cartridge. We perform a series of tests on our ink cartridges for HP PhotoSmart 130 printers to confirm that our products create high impact colors and professional print quality on every page. Our customers can buy with confidence knowing that we stand 100% behind our products. All ink and toner cartridges include a 1-Year warranty and 100% customer satisfaction guarantee.